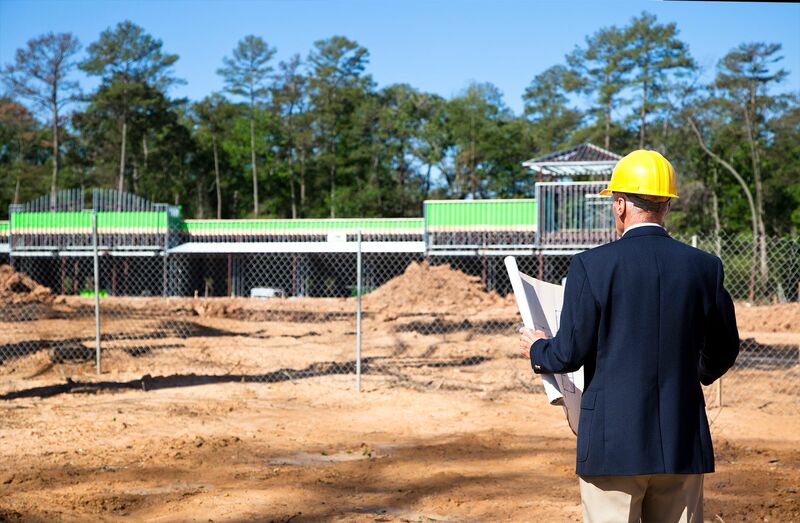 Ebert Construction’s first priority is to provide a safe and healthy working environment. Because of this, we want our Safety Program and Silica Exposure Control Plan to be readily available to all parties involved with each commercial construction project we oversee, including employees, subcontractors, and clients. 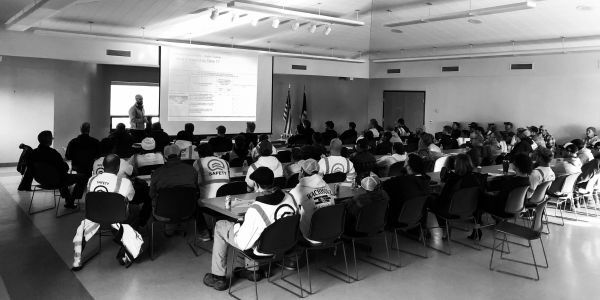 Every employee on site has completed our safety orientation which includes: Fall Protection, Personal Protective Equipment, and Regulations regarding the OSHA Silica Standard. We participate in Minnesota OSHA Workplace Safety Consultations. All Superintendents are OSHA 10 and SWPPP Certified. We are members of and utilize trainings with the Minnesota Safety Council. Our employees are provided company required all safety apparel and protection. Our commitment to safety starts with every one of our employees. We want to make sure that they return home safely at the end of the day, giving their families peace of mind. Because of this commitment to safety, we have developed a Safety Program for individuals in all levels of our organization to follow. The health hazards come from breathing in the dust. If crystalline silica becomes airborne through industrial activities, exposures can lead to a disabling, sometimes fatal disease called silicosis. Our commitment to safety includes ensuring every reasonable precaution is taken to protect our employees (and others) from the adverse health effects associated with exposure to silica. ​​​​​​​Contact us to learn more about our health and safety practices.